On Campus provides access to the services and facilities of all seven universities in the Republic of Ireland. 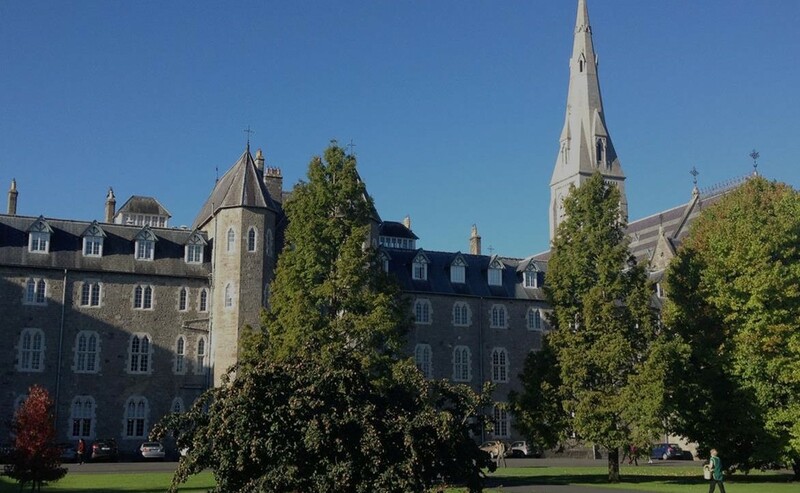 On Campus offers high quality accommodation in 7 different venues around Ireland. 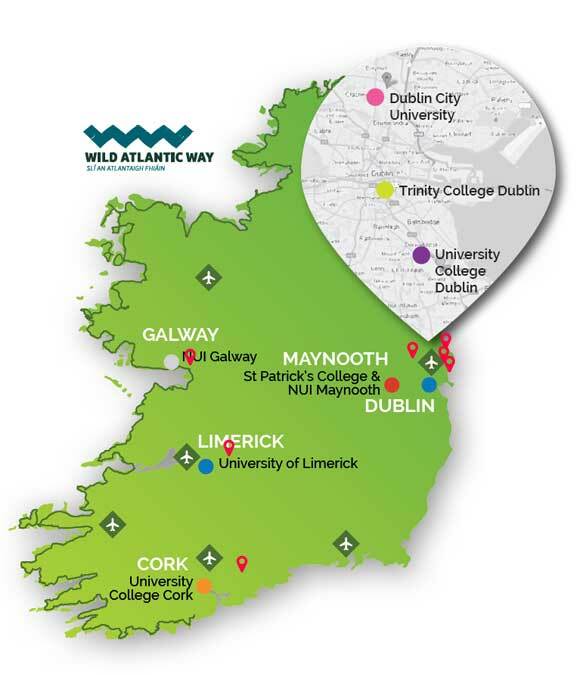 On Campus offers an unsurpassed range of meeting facilities in seven prime locations around Ireland. There is no better place for an ambitious, high achieving sports team to train than one of Ireland’s university campuses. Superb dining is a key ingredient for the success of any conference, event or meeting. We were delighted to have chosen University of Limerick as the training venue for our elite development squad pre-season camp. The sports facilities at Dublin City University campus would have been fitting for professional sports teams. But above all it’s the staff, who made the two week stay in Dublin a very enjoyable experience. As always, the quality of accommodation and associated facilities at Dublin City University was excellent and I can’t stress enough how much we appreciate the team’s flexible approach. University of Limerick, with its first class training, accommodation, and catering facilities on site, allowed for optimal training and relaxation time in a fantastic high performance environment. 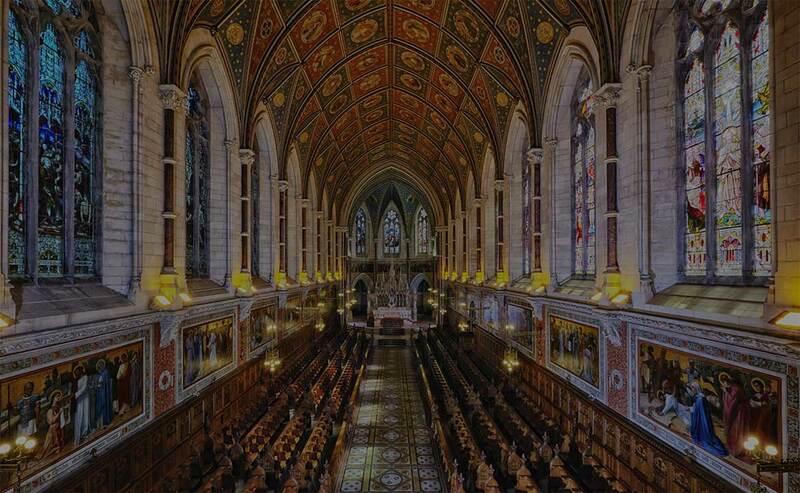 Book Now for Ireland’s world famous universities offering a wide range of unrivalled facilities to meet your accommodation, conference and event needs.